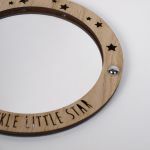 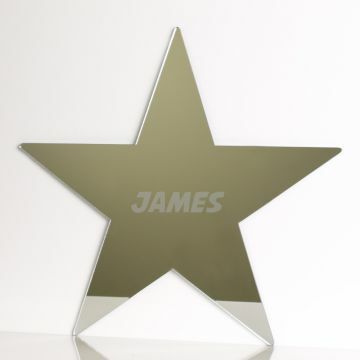 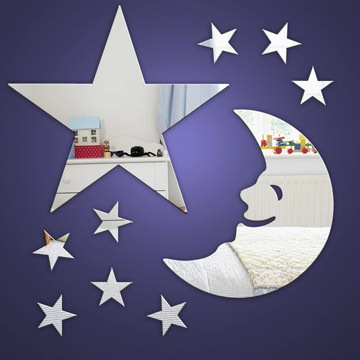 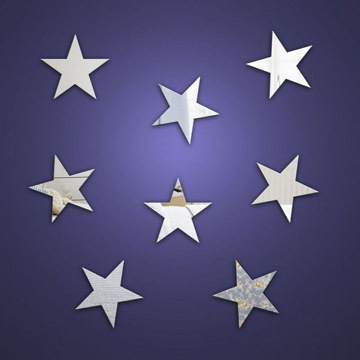 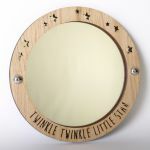 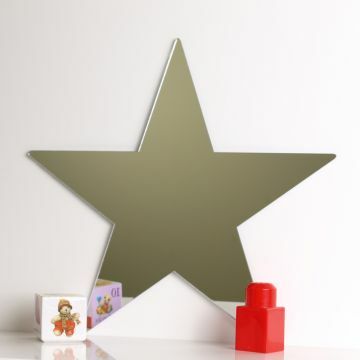 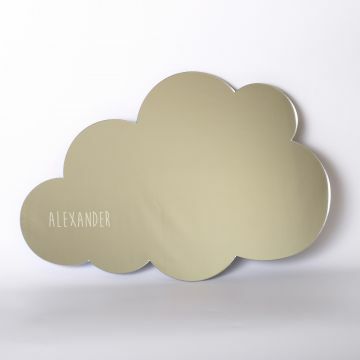 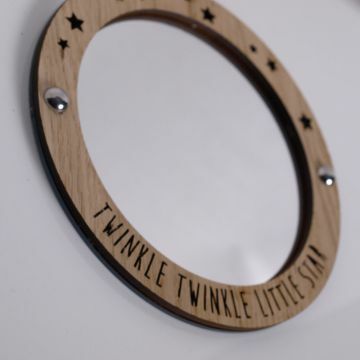 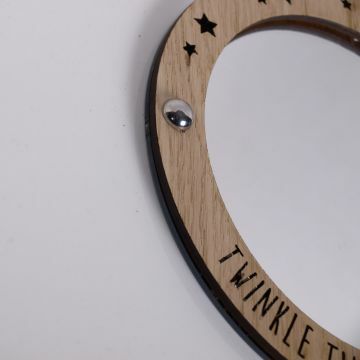 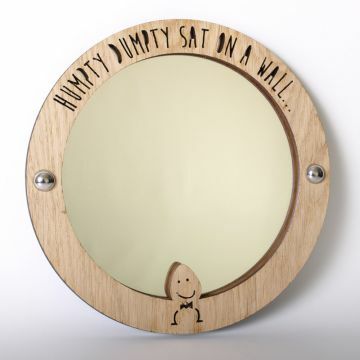 Our 'Twinkle, twinkle little star' mirror comes complete with a laser cut wooden frame. 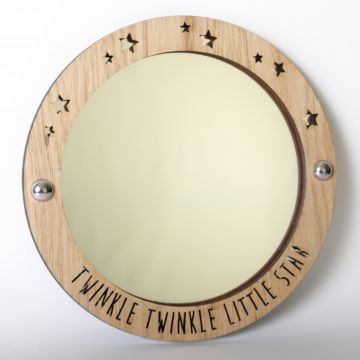 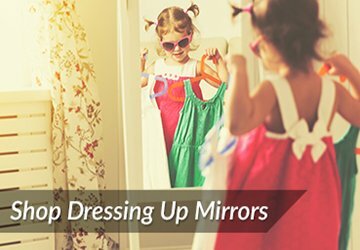 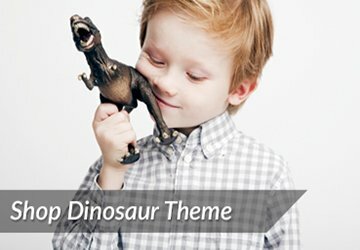 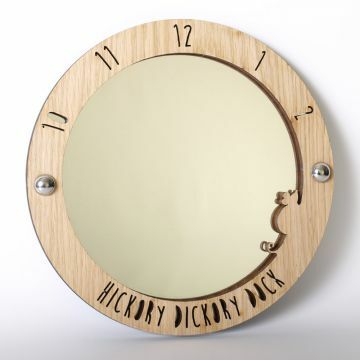 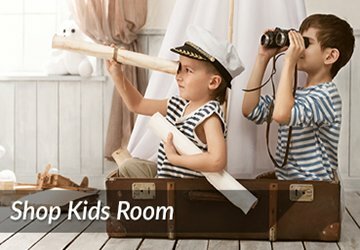 Perfect for nurseries and playrooms. 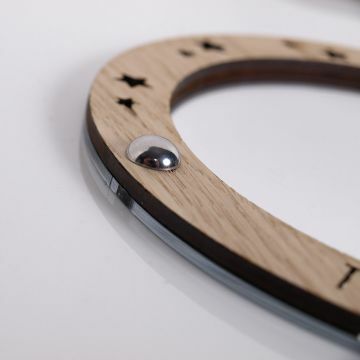 Dome cap screws provided for fixing.